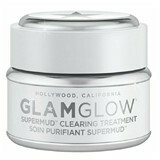 One brand, one mission: leaving your skin absolutely perfect, and ready for the most special moments! 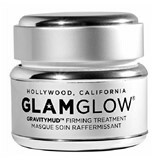 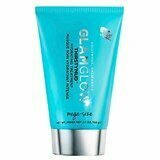 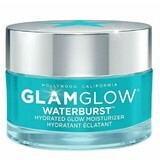 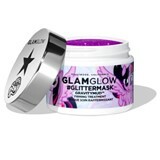 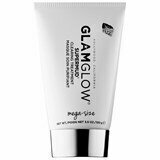 Glamglow was developed in 2010 by Glenn and Shannon; and it conquered the world through its "magic mud" that allows you to refine the pores, smooth imperfections and leave the skin incredibly smoother. 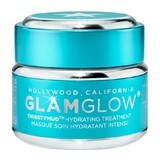 Currently the Hollywood brand is present all over the world; being recognized for its immediate results!